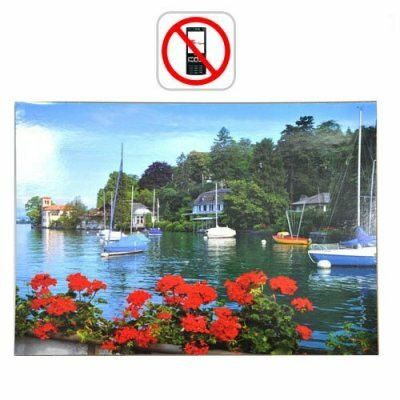 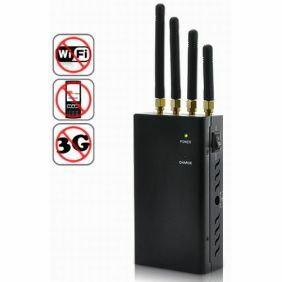 Always want to get one device that like a cell phone so that you can worry free of anyone else find what you use This Hidden & Adjustable 2G 3G 4G Cell Phone Blocker & WiFi Jammer can be perfectly suitable. 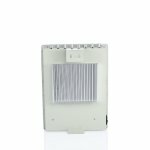 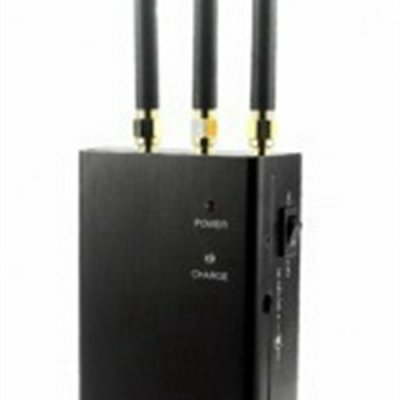 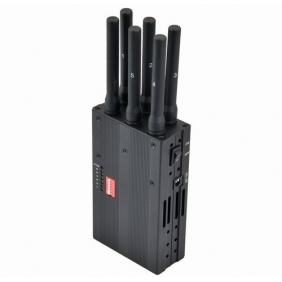 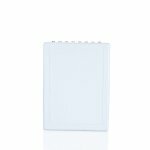 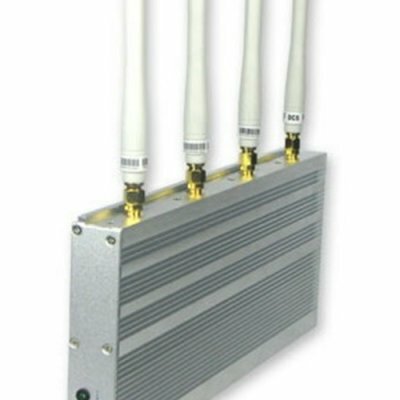 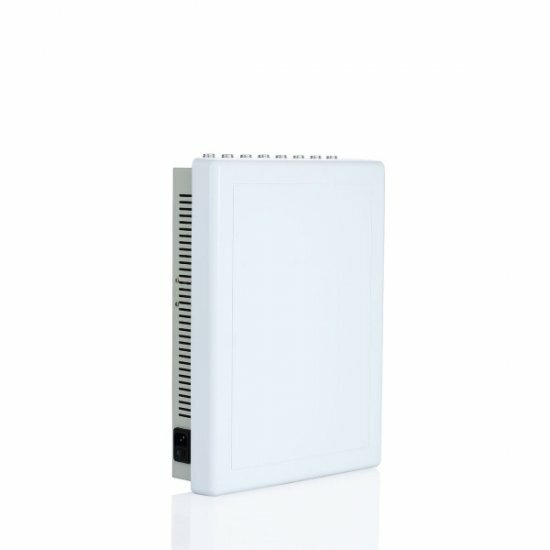 When you get access to this hidden style cell phone signal jammer, you can know that this one can work on CDMA, GSM,3G, 4G LTE and Wimax, even wifi signals, which are a wide range. 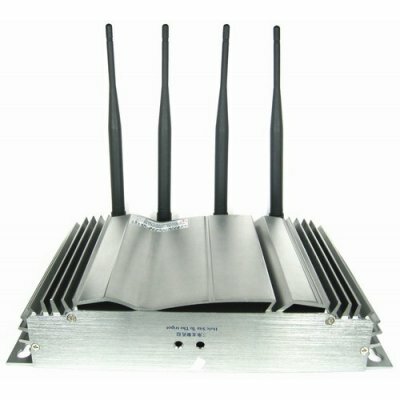 Most importantly, with the hidden style and built-in antennas, you can get a safe use condition whatever anybody else curious about your using item. 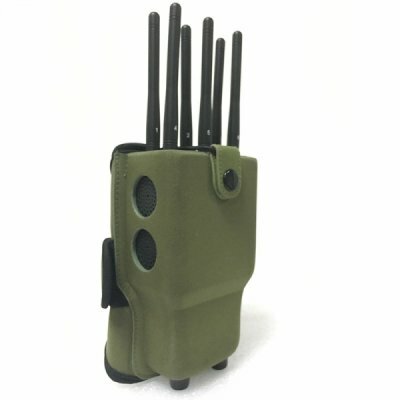 In addition, this hidden style cellular phone jammer can also make it possible for you to choose the bands that you want to use while not bother or effect on other bands, Hence, it will provide stable working condition. 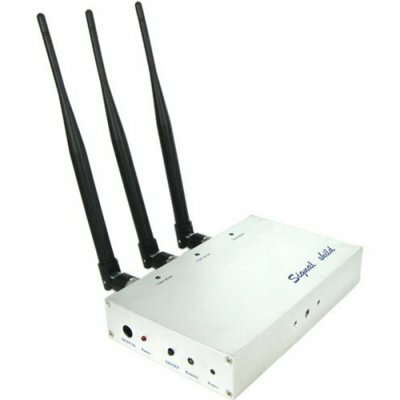 And you can also get an irrelative working distance.